Another jihadist appointment by the subversive in the White House. This time it’s….TSA. The TSA. 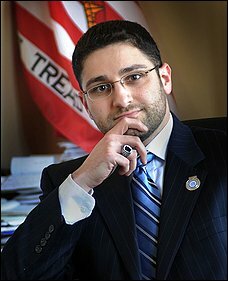 Nawar Shora, legal director of the anti-infidel, anti-semitic ADC, has been tapped to serve as senior adviser.